What is a mobile-first approach to marketing? 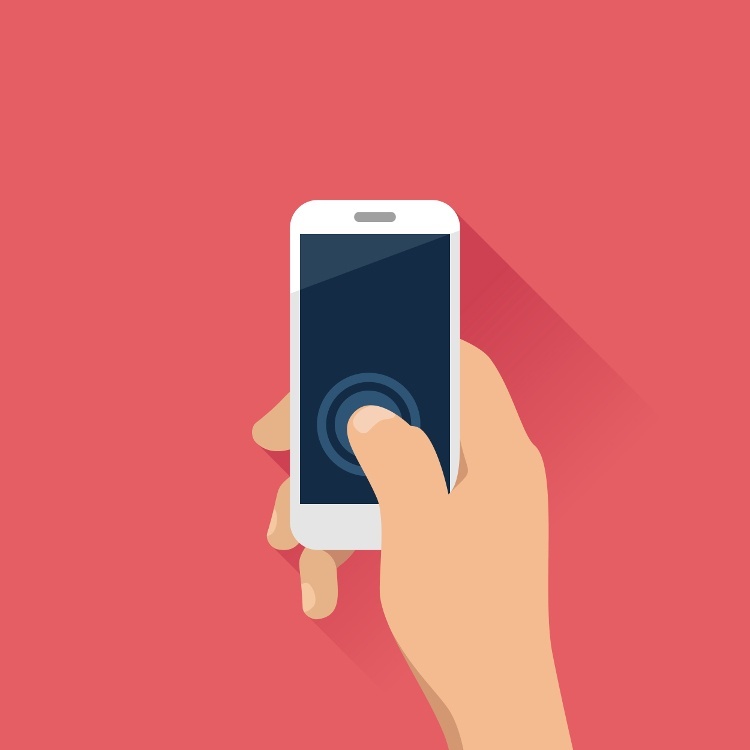 A mobile-first approach encompasses more than mobile app development or responsive design. It signifies a shift in perspective where digital marketing efforts are reimagined from the perspective of a mobile consumer. Think beyond the phone, there are psychographic motivations at play. A mobile-first marketing approach involves a reexamination of the customer journey with a focus on how each stage can be optimised for a customer base that is always-on with a short attention span and little patience for irrelevant messaging. Accommodating the unique needs of this demographic means adopting some new technology tools to carry out this approach and embracing a new strategy that adapts to their expectations. Customers access information from a variety of devices each day, which means their customer journey is far from linear. This makes tracking their behaviour, needs and preferences challenging. To overcome this, proactive organisations integrate mobile technology tools with their marketing automation platforms. This creates one centralised database with customer information and it ensures the most complete picture of each individual. This, in turn, increases the level of relevance and timeliness they can achieve. All these factors play integral roles in a mobile-first approach. Digital marketing campaigns have evolved beyond a simple series of emails. Today a campaign can branch dynamically and automatically as a response to recipient behaviour. If an email is ignored, a text message can be sent instead. If a customer walks past your storefront you can send them a real-time purchase incentive. The game has changed. Offers should be redeemable online or in-person, etc. It isn’t sufficient to optimise only some elements for mobile and not others. Mobile-first means mobile-first for any and all points of contact with a user who is increasingly likely to be on their mobile device. The ultimate goal of a mobile-first approach is to engage with customers in a relevant way that contributes to a seamless buying experience. The phone or other mobile device may be the channel, but the primary goal isn’t to focus everything on a smaller screen size, it’s to think critically about the unique needs and expectations of mobile-users so the buying experience isn’t compromised. If you would like to know more about how to take a mobile-first approach to your marketing, contact us today.